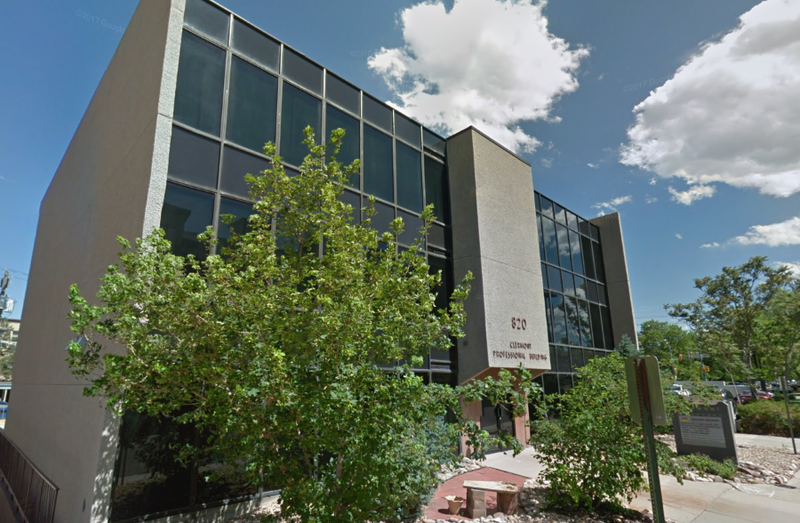 Focus Property Group has a variety of mixed-use properties throughout Denver and Boulder available for lease. For more information please contact Katie Vaughan at info@focuspropertygroupllc.com. 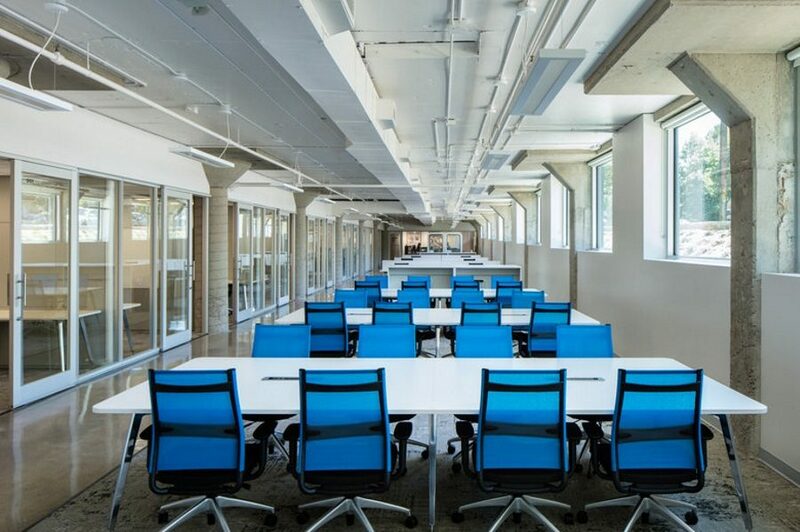 Enterprise Coworking is a shared workspace for entrepreneurs, small businesses and larger businesses alike. 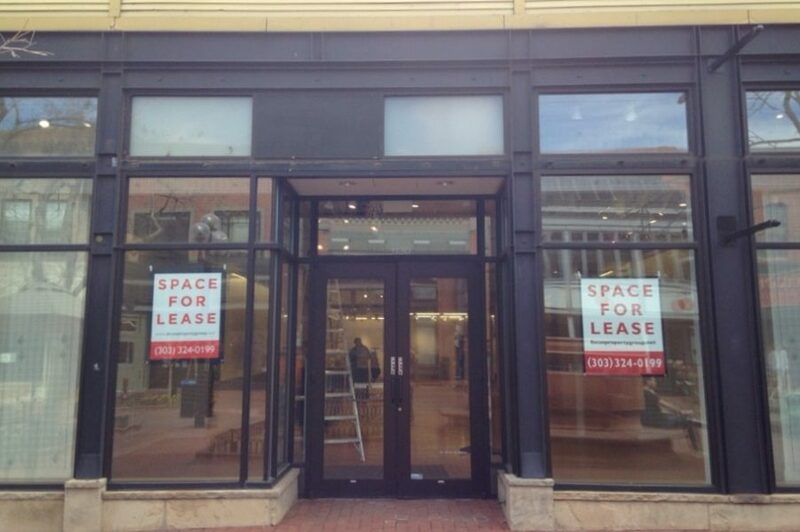 Right along Pearl Street mall in Boulder, 1124 Pearl Street is prime real estate for retail stores and restaurants. 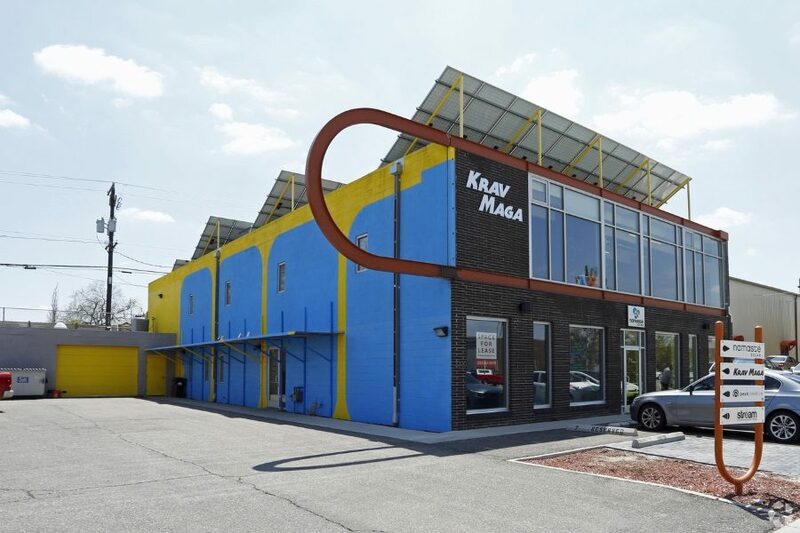 The 'GOOD' building is positioned to meet the growing need for affordable, flexible, and environmentally sustainable office space in a growing mixed-use neighborhood. Located near Congress park, Hale and Cherry Creek, this 12,650 square-foot property resides in the Rose Hospital neighborhood of Denver. 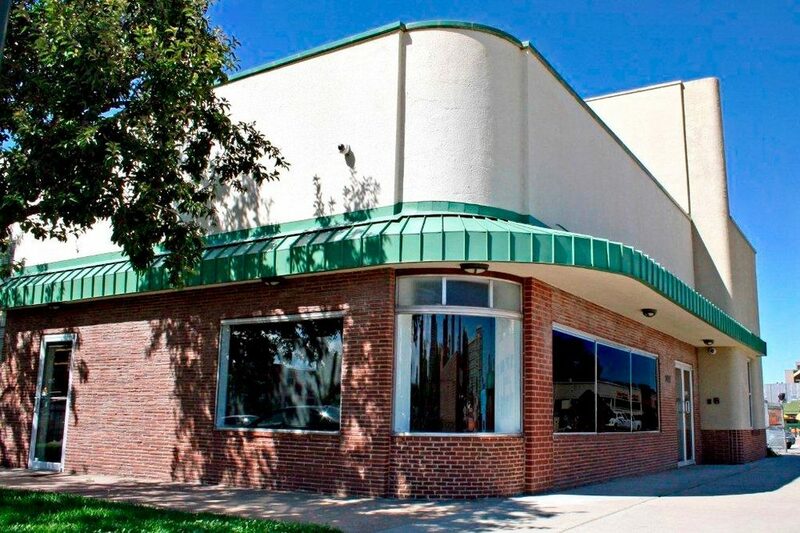 This 6,135 square feet property with its 6,260 square-foot, 24-space surface parking lot is move-in ready. Submit a form below and we'll be in touch!